The best Quality Boots you can find! These LOWA Patrol Boots are an ideal fit for any members of the Police Community. They are also issued to specialist Police teams around the UK. THE BEST BOOTS MONEY CAN BUY!! If you ever need a pair of Police Boots to last - Then these are for you! If you ever wanted quality and total comfort in your footwear - Then these are for you! Big Discount on these amazing Boots! 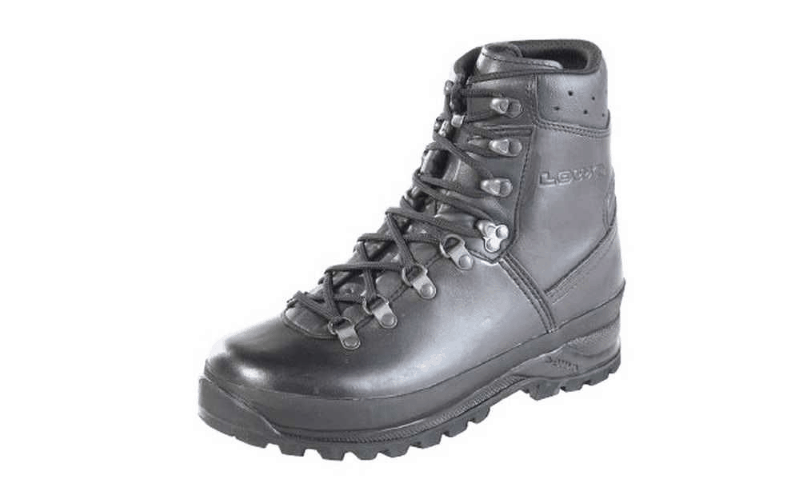 These Lowa Patrol Boots are the latest edition to the Police Discount Website! They offer the wearer amazing comfort and protection . These boots have a hard wearing lining which means your Boots will be more versatile, plus they will also dry out quickly should your feet become submersed. Due to this robust build it also allows maximum breath ability and provides heat management when the weather is hotter. If you looking for smart, durable, easy to maintain boots with the best foot technology money can buy, then these are theright pair for you. 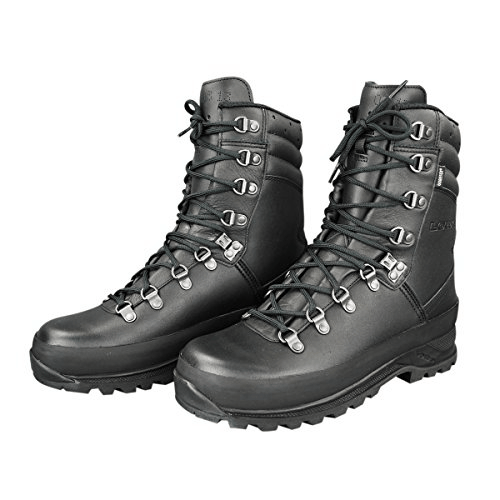 These Police Patrol Boots are excellent for uniform colleagues and people who desire full outdoor activities. So as you can imagine Lowa Patrol Boots are ideal for the majority of the Police Community, Security Officers, Military and any other emergency service personnel. So whatever you throw at these rugged, robust and professional boots they can handle it! Make no mistake, if you purchase these boots they will protect and support your feet and ankles, whilst providing you will superior comfort to go about your daily duties. Are these the Best Lowa Police Boots? Well if you’re looking for a robust and professional boot, then these are the best available. You may pay a little more in price initially, however long term these will last and become more comfortable as they wear in. However due to the Exclusive £50 Saving on offer from Patrolstore.com for our members and the FREE delivery option, overall this does appear to be the number one place to shop for your next pair of Patrol Boots. You should remove the in-sole and laces. Use warm water to remove dirt from leather. Protect the leather by applying spray whilst damp. Use Boot Polish to finishes off the protection. Store Boots in well aired location.